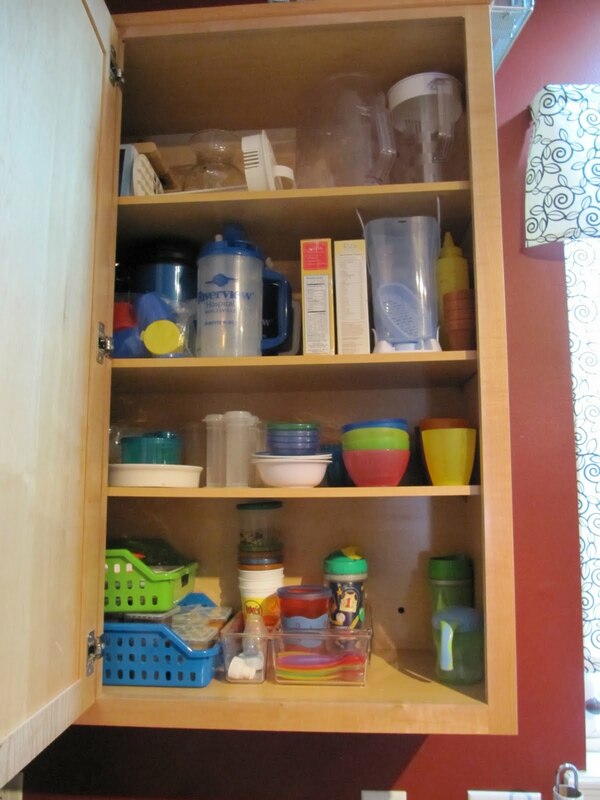 Sweet Sewn Stitches: Kitchen Re-org! I've had it! I've been stuck inside and still recovering from the holidays. 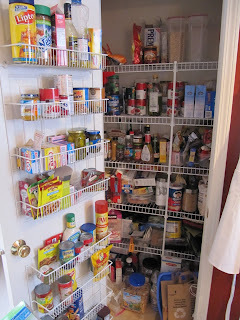 I was ready for a change...off to the kitchen for some massive reorganization! And it's my second cycle of meal planning. A few days got shuffled in the last plan, but overall it went great...I didn't have to grocery shop last week, we saved $$$, and my pantry is not overflowing with unnecessary food! Here is our next two week plan! 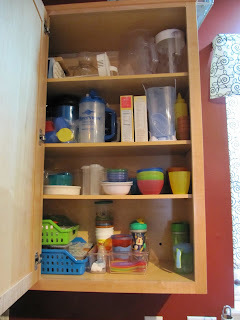 I came over from I Heart Organizing and think that your drawers and cabinets look great! Also your menu plan sounds delicious. Great job! 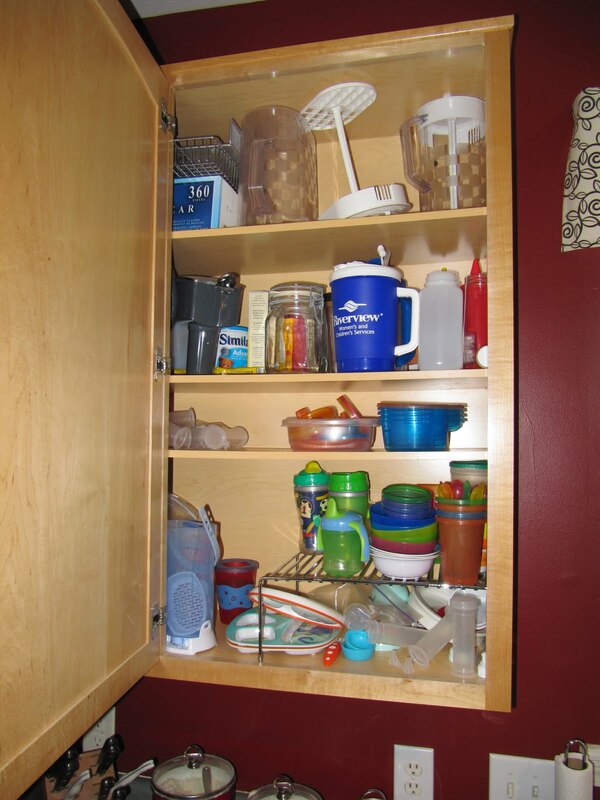 I was wondering where you got those clear drawer organizers in the kitchen drawers for your kitchen tools? I can't seem to find any clear ones like that. Just found this blog and loving it! !